KPop beauty regimen is quite popular nowadays mainly because of the introduction of KDramas more than a decade ago. Most admirable if the clear, radiant, and seemingly flawless skin of Koreans that's why K beauty products are very much in demand here in the country. However, Koreans skin tones are different from us Filipinos so it was just a year ago when Amway launched a Korean skincare product line here in the Philippines- Annyeongsaheyo MIYU! 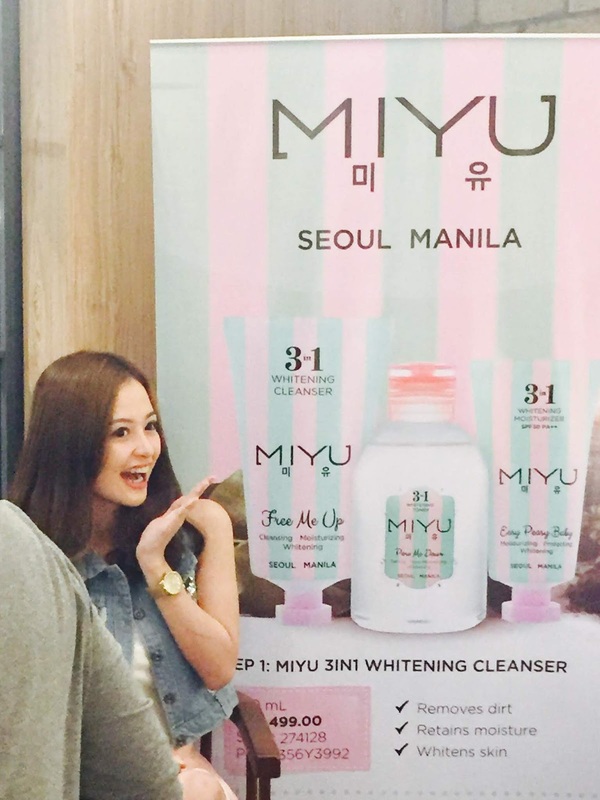 Since the day Amway first launched MIYU here, it was then became a popular skincare product. And during its first anniversary, MIYU ambassador Krestle Deomampo flew all the way from the south to grace the event. MIYU's 3-in-1 skincare regimen is so easy to use and the results are comparable to other Korean products lines which are much more extensive (5-8 steps) than MIYU 3in1. 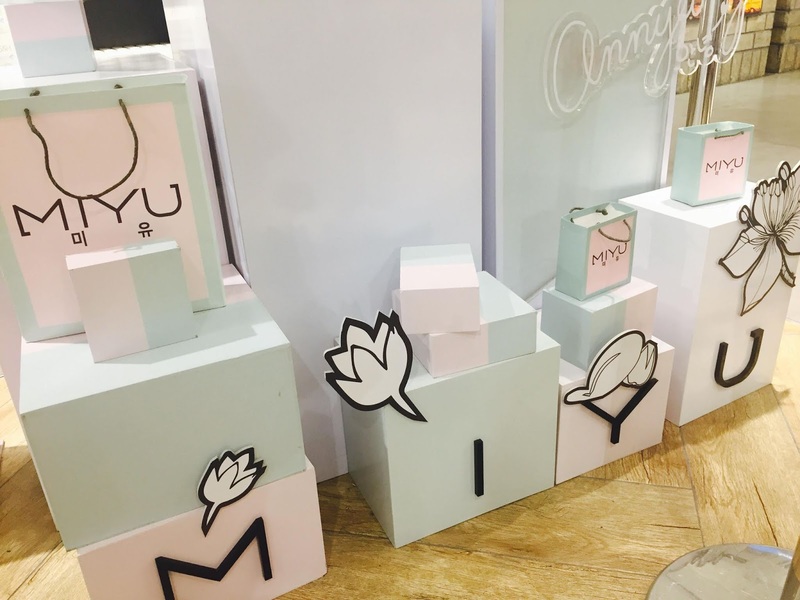 Coincidentally, MIYU means "beauty within you," so they really follow that mantra with their uncomplicated beauty regimen. Amways is known for botanical research and has applied plant extracts with specific benefits that set it apart from its competitor. 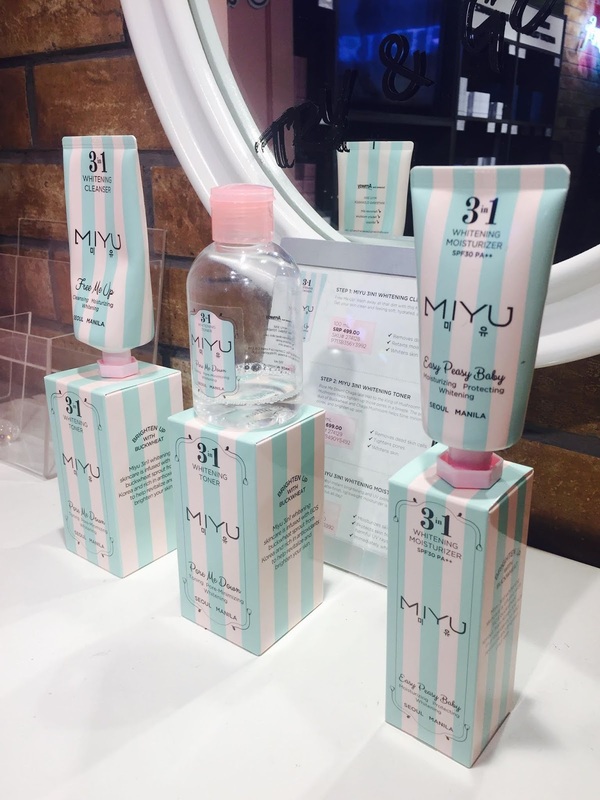 MIYU 3in1 is a set of three skincare products- MIYU Free Me up, MIYU Pore Me Down, and MIYU Easy Peasy Baby. One MIYU's botanical secret is buckwheat which is proven to provide protection against the harmful rays of the sun and prevents premature skin ageing. It is also an anti-oxidant and revitalizes and brightens the skin. Another secret is the use of Chaga Mushrooms that helps decrease excessive sebum and tighten pores. MIYU 3in1 are available thru Amway dealers and distributors nationwide.